In a press release on 30th January, the blockchain payments network declared a former HSBC as a new general counsel to supervise its legal services as well as compliance. Stuart Alderoty will take over the position and start supervising all legal work at Ripple, managing its global legal, policy and Bank Secrecy Act (BSA) compliance teams. His direct reporting is to CEO Brad Garlinghouse. Alderoty previously worked at CIT Group (a top-50 U.S. bank and commercial lender) as an executive vice president general counsel/chief legal officer and corporate secretary from 2016. Overseeing legal, corporate governance and insurance risk management matters were the major parts of his KRAs. He also served executive positions at HSBC as well as American Express with 17 years of experience as a lawyer. Ripple hired Alderoty in the midst of fighting a consolidated class action by its investors because they claim that they lost money on XRP and hence blame the startup selling the coin as unregistered security. Lawsuits combined several class-actions centers on sales of unregistered securities, filed by plaintiffs Avner Greenwald, David Oconer and Vladi Zakinov accusing Ripple Labs and its subsidiary XRP II, Garlinghouse, and several other executives and directors. the lawsuit was moved to a federal court by the company in November 2018. A lobbying group known as Securing America’s Internet of Value Coalition (SAIV), is started Ripple in Washington, D.C. It aims to affect regulation of the crypto space. Ripple had also settled an old legal dispute of around 2 years with R3 over the partnership agreement which was signed in 2016, The agreement allowed R3 to purchase up to 5 billion XRP tokens for $0.0085 each through the end of 2019. 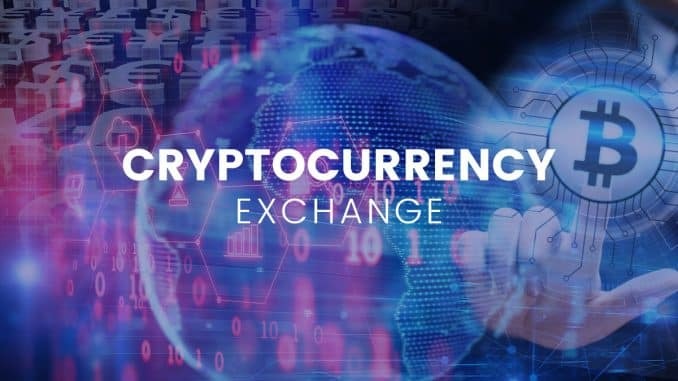 This part of the agreement became a matter of disputation due the price of the token soared in the year 2017 and 2018. XRP is presently trading at $0.31.